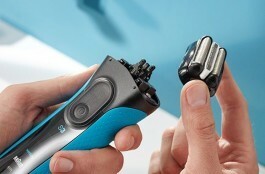 Swiftly remove hairs with some kind of sharp razor blade. Job done… pass the towel! 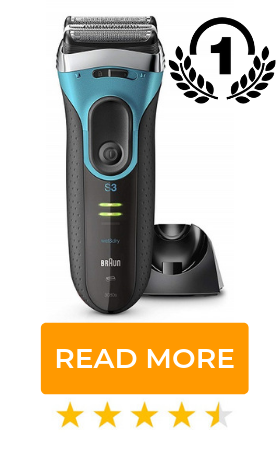 Well, that sure works, but you could do a far better job at optimising your post shave routine, one that would go a long way to help protect your skin from the trauma inflicted by shaving, reduce razor burn and irritation, and even prevent premature aging of the skin. Most guys have their pre and intra daily shave (what you do before and during your shave) fairly well optimizing to suit their skin type, beard growth, and lifestyle. Through experience, trial, and error, you’ll have selected a suitable razor or shaving tool – whether it’s a straight razor, double edge safety razor, cartridge, or electric – you’ve probably settled into a good routine and use a favourable foam, oil, or gel as a shaving lubricant. But how much thought have you put into post shave – apart from a splash of water, or maybe some pungent aftershave that stings like hell? We’ve spent days scouring and researching all of the very best aftershave balms and lotions, to bring an accomplished close to your shave that will sooth and nourish your skin. Maybe you already have a post shave routine, maybe you don’t, by the time you get through this article you’d be foolish not to. We’ve already went over some of the best pre-shave gels and foams, but what about post shaving? Over 90% of dermatologists insist that using the right shaving products matter, and 6 in every 10 men are looking to reduce sensitivity when shaving. First, I need to clear up some confusion surrounding aftershaves. There is a big difference between eau de toilette and aftershave, but they are often mistaken for the same thing. Eau de toilette is a strong-smelling high alcohol liquid that does one thing – makes you smell nice – but is commonly called “aftershave” in the UK, as it’s used as a post shave splash. Eau De Toilette and aftershave are two different things: Eau De Toilette is a fragrance for men, and aftershave is a specific lotion that’s used to treat skin after shaving. These moisturizing lotions usually contain “skin-kind” ingredients like Aloe Vera, Witch Hazel, Vitamins, Glycerin, and Chamomile. I don’t know how Eau de toilette, cologne, and aftershave become used so interchangeably. It’s thought that Eau de toilette manufacturers promoted their fragrance as an “aftershave” to promote regular use and increase sales, instead of just a splash for a special occasion. Either way, Eau De Toilette – A.K.A. “after shave” – is not the ideal liquid to apply after shaving, as it’s a strong fragranced substance with high perfume oil and alcohol, which can dry out, tighten, and irritate your skin, in a serious way. It’s useful as an antiseptic and for its pleasant scent, but it can further damage the skins protective layer, and cause unwanted chemicals to penetrate the skin. The difference between aftershave balm and moisturiser are subtle. Moisturisers aren’t just for girls, men benefit from regular using them, too. They’re a far superior option post shave over Eau De Toilettes, as they replenish moisture, cool, sooth and nourish the skin. Now that we’ve cleared that up, let’s talk about how to use an aftershave balm, and what benefits they provide. To understand this, we need to look at the impact shaving has on the surface of the skin. Apart from the obvious – beard hairs are sliced off – something sinister is going on. When you shave, you’re exfoliating the skin in a process known as “dermaplaning” which removes dead skin cells, and is thought to help with cellular turnover, which can be a good thing, but you’re also doing some damage by thinning the stratum corneum – the skins protective barrier. This layer contains intercellular lipids that help to lock in moisture and protect against external pollutants penetrating and absorbing into deeper layers. Essentially, regular shaving can dehydrate the skin and allow chemical irritants to be absorbed. These conditions can trigger inflammation, sensitive skin symptoms, irritation, and lead to premature aging of skin. If you suffer from itchy red razor bumps, ingrown hairs, and cuts, shaving can leave your skin in a right mess. After shave balms, body lotions, and moisturising creams are all much the same – they contain moisturising oils and ingredients like Panthenol, vitamin E, vitamin B, and bifidus. Remember, after shaving, your skin needs rehydrated, and because pores are open and the protective barrier thinned, you should only apply “skin friendly” compounds. Aftershave balms maximise moisturisation, minimise irritation, and enriches the skin with calming and healing compounds. Tip: keep your aftershave balm in the refrigerator. This will keep the lotion at a low temperature, and when applied to skin will provide a cooling, soothing and refreshing effect, which is particularly beneficially for reducing razor burn, sensitivity, and irritation from your shave. Ok, here’s the moment you’ve all been waiting for – our roundup of the best post shave balms – and thankfully, there was plenty of great balms to review. 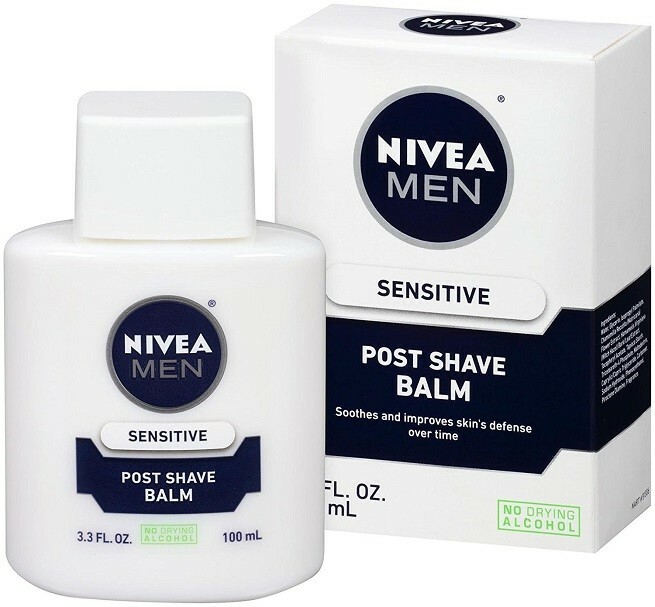 This inexpensive Nivea post-shave balm is the perfect choice if you suffer from sensitive skin. It’s 0% alcohol free and void of anything that might burn or irritate – of course, everyone is different, so test with a small amount first. It’s also dermatologically approved formula contains chamomile extract, a herb which acts as an anti-inflammatory and promotes relaxation. It comes in a glass bottle, which keeps the lotion inside cold when stored in the fridge, for an instantly cooling, soothing, and calming experience. The sent is light, and has a clean smell to it, is super absorbent and doesn’t leave any greasy or sticky residue. 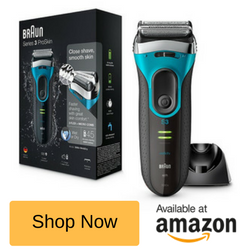 In fact, it’s one of the best-selling post shave balms on Amazon. If you suffer with very dry skin, this highly hydrating balm infused with vitamin E and aloe is just the ticket. 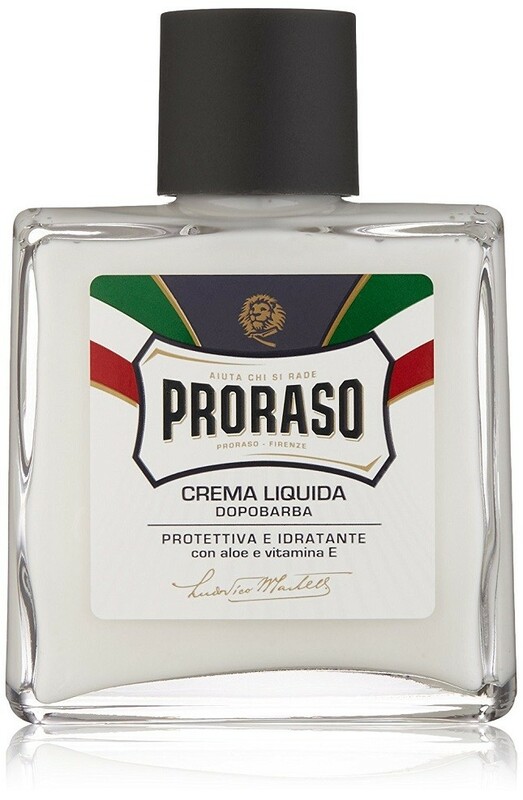 Proraso blue label is a premium quality Italian aftershave balm, that contains no alcohol, parabens, artificial colours, or silicones, and is dermatologically tested for maximum skin comfort. Because this classic product has eliminated irritants and added skin caring ingredients to its non-greasy formula, it may benefit those with acne prone skin – though it’s not going to cure it, and everyone’s skin reacts differently, but it certainly has the right qualities to sooth and promote healthy looking skin. This is not advertised or promoted as an after shave lotion, but in my opinion it’s one of the best after shave balms for sensitive skin sufferers, and general everyday use. In fact, this is my personal favourite that I’ve been using for years now. I just love the texture, the blend of ingredients, and the “simple” light formula. 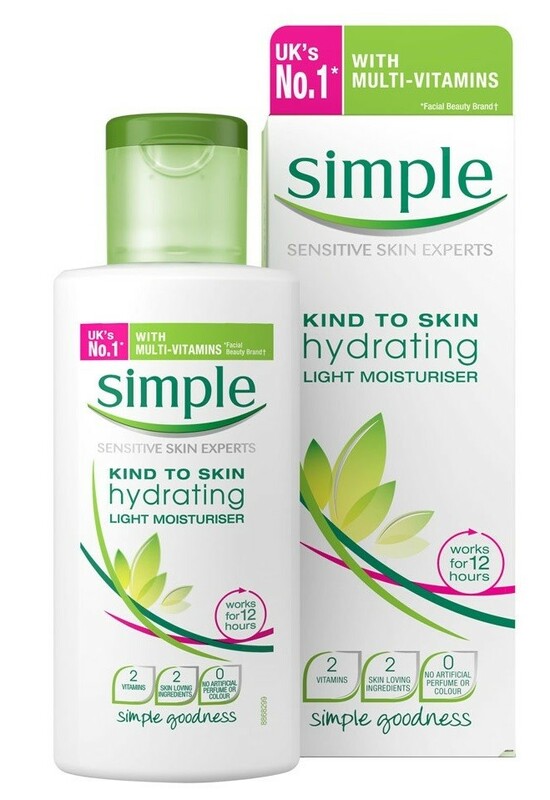 It doesn’t have a strong fragrance, and doesn’t contain anything unnecessary, it “simply” moisturises for up to 12 hours with Borage Seed Oil and drenches your skin with 2 key vitamins – B5 and E.
It’s been the humble winner of multiple beauty awards in the UK. 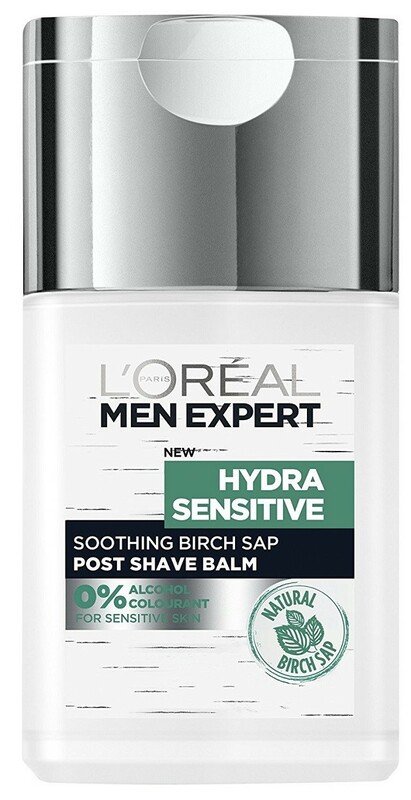 Another quality product from L’Oreal, specifically designed for men with sensitive skin. Zero colourants, zero alcohol, its designed to hydrate, sooth, and protect skin from the negative after effects of shaving. Endowed with Birch Sap (known for its healing and hydrating properties) – a natural “sap” extracted from birch trees – it absorbs quickly and sooths, yet invigorates skin cells. This is a highly revered balm that energizes, and leaves skin feeling moist and less tight. For the Alpha Male, here’s a designer lotion that smells the part and costs a little more than the other mentioned – it’s apparent, masculine fragrance lingers, and helps sooth skin post shave. However, it does contain some Alcohol Denat so might have a “kick” when applied to broken skin. It’s a quality cream that comes in a 75ml silver, squeeze bottle, and is quite runny, but doesn’t require a lot on application, so is fairly long-lasting and well worth a try.